I really like that you can get a tow at any time of the day! I would agree that needing a tow can be unexpected and inconvenient. 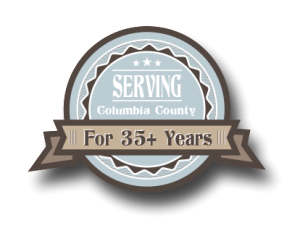 That is awesome that there are services that will cater to helping you at any time around the clock! Thank you for sharing! 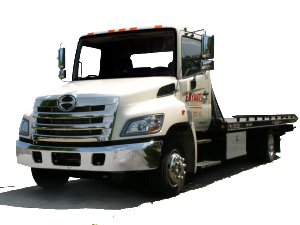 When it comes to finding a reliable towing company many people just point and shoot because they are in a jam. This leaves them wide open to making an uneducated buying decision, because they have to think last minute, and act fast. I always recommend not going with the first option, but to shop around and find the best deal, which isn’t always necessarily the lowest price. As a wise consumer, you should always see who can do the job the most efficiently. It’s always good to go with a towing company that is reasonably priced but doesn’t have a two hour eta on pickup either. 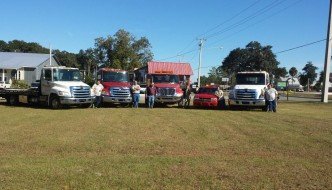 Bryant’s Towing has a large enough fleet to get the job done correctly!